All aboard! A voyage can be physical, psychological or even spiritual, and the .voyage top-level domain provides the same type of flexibility. This TLD can go just about anywhere. How would you like a newexperiences.voyage or an armchairexploration.voyage or yourfavoriteplace.voyage? The .voyage extension is great for travel agents and writers alike, as well as voyagers of any type. 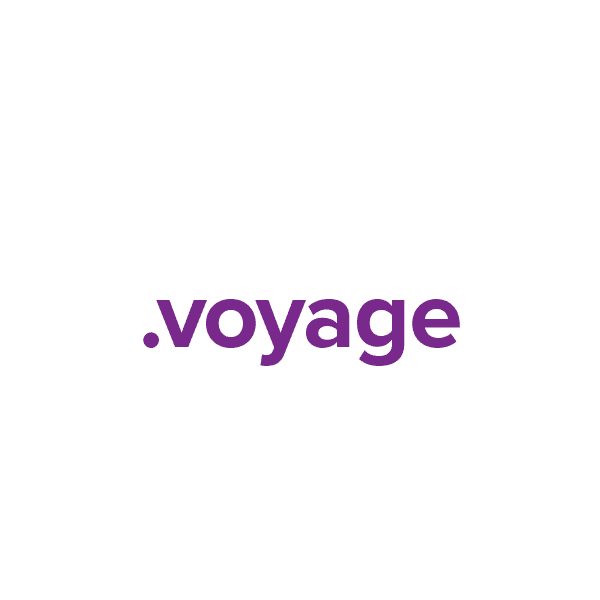 Your own .voyage domain awaits. Book your ticket today and we'll include these valuable free extras: Dynamic DNS support, privacy protection, URL and email forwarding, and the Namecheap quality guarantee.